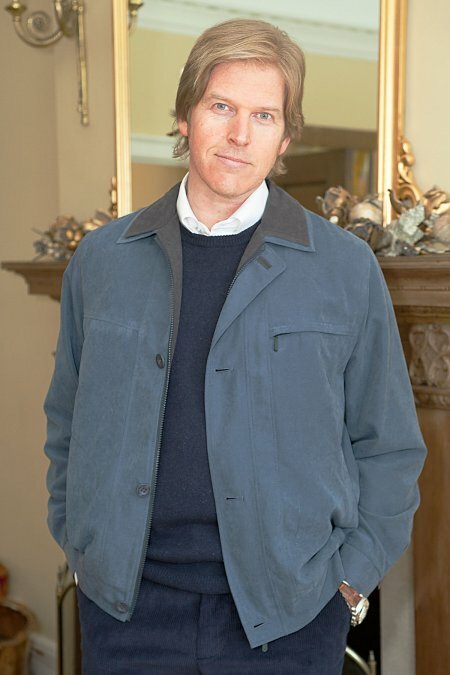 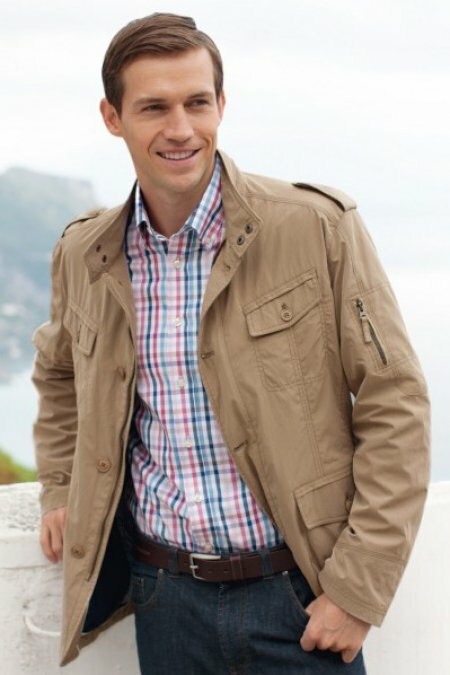 A lovely lightweight jacket that is smart and sophisticated. 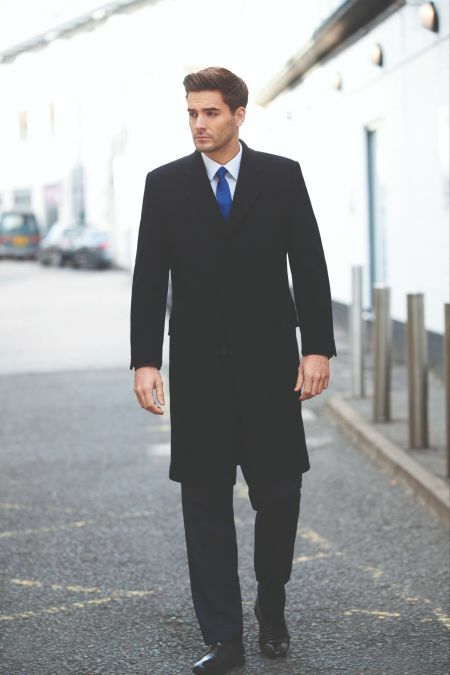 Perfect for wearing at the weekend or over a suit for work. 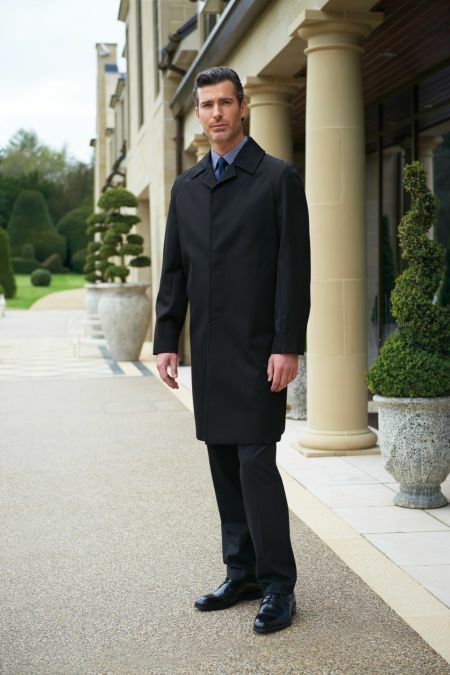 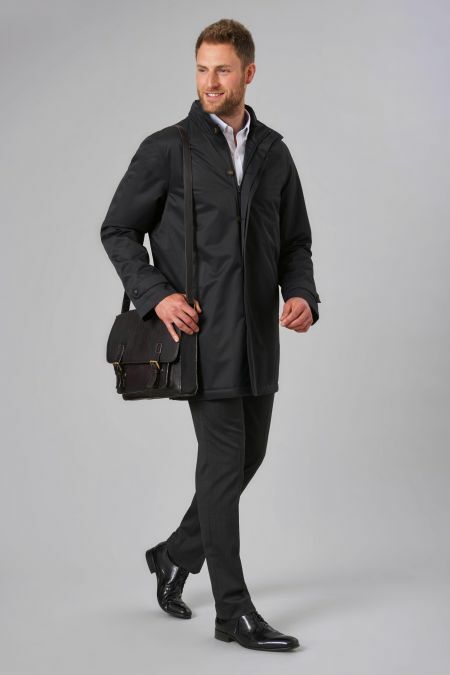 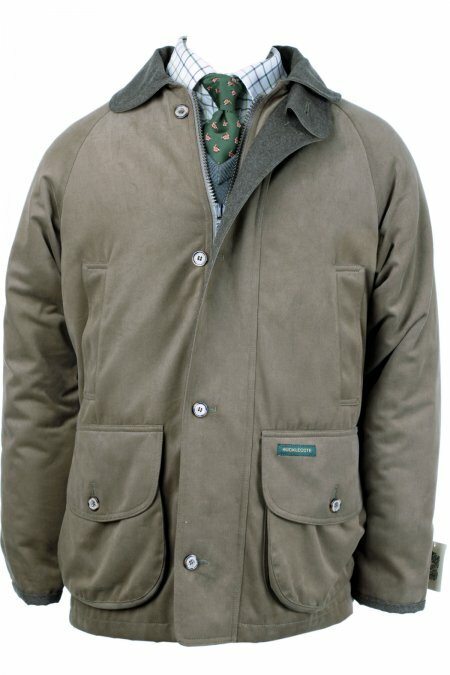 Gurteen Outdoor Kinloch Coat perfect for those who love the country.